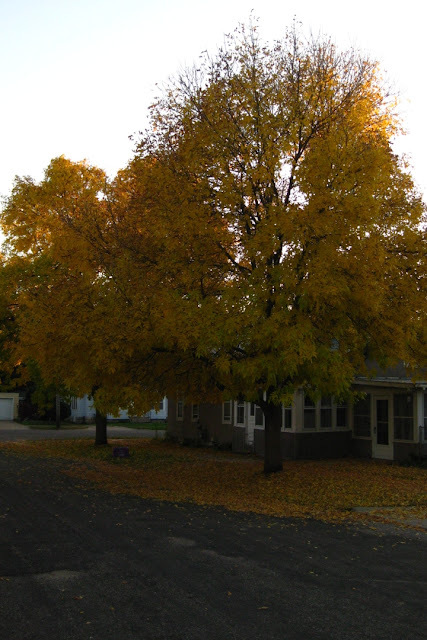 As I was biking the other afternoon, the yellow leaves of the changing trees were brazing with color. And the branches were letting loose of their leaves, getting ready for the long rest and dormant time of winter. 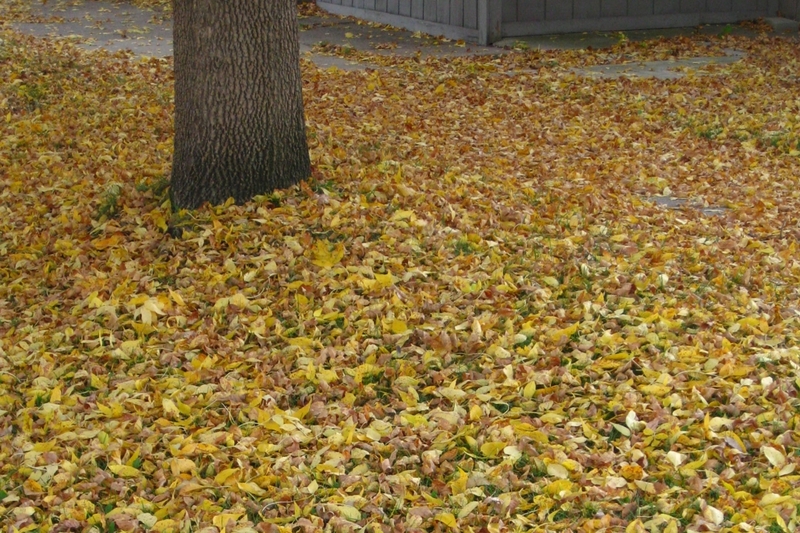 As I biked through those leaves, the familiar crunching sound filled my ears. The fragrance of drying leaves brought back memories of jumping in leaf piles with laughter and abandon. All of that color changing and shifting around us stirred me to want to bring some of that color into my world of creation. Today, silk/rayon scarves and shawls of white become the rich colors of midnight blue with cerulean and cobalt blue. I use fiber reactive Procion Dyes to create this luscious palette of colors. Each shawl has two to four dye colors to create the interesting depth and variation in each shawl. The multi-color of dye reacts to the silk and rayon fiber combination to add another element to the complexity in the color of each shawl. There becomes as almost iridescent quality to the shawls.